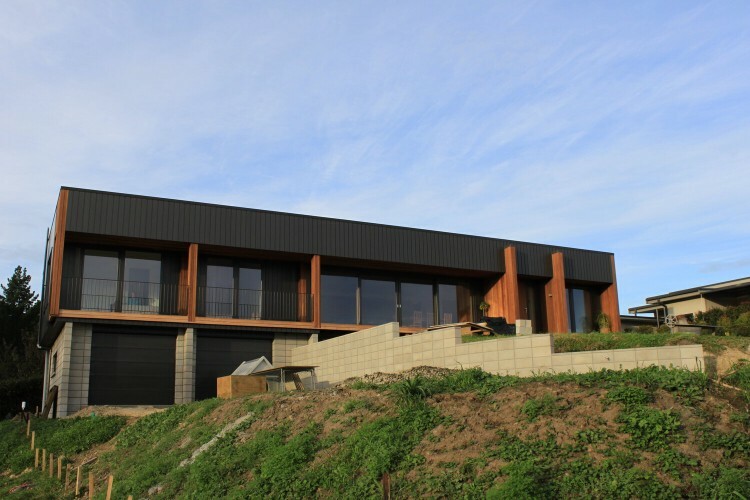 Set below Te Mata Peak with views of the Hawkes Bay coastline and ocean, this home is a stunner. 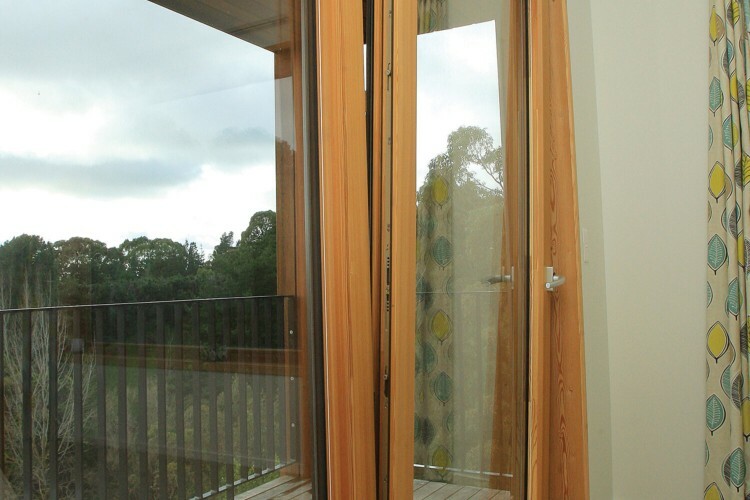 The modern architecture compliments this high performance 3 bedroom family home. 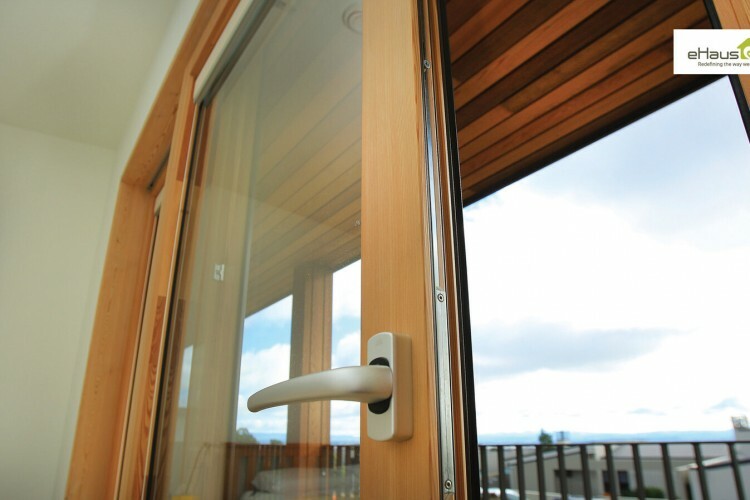 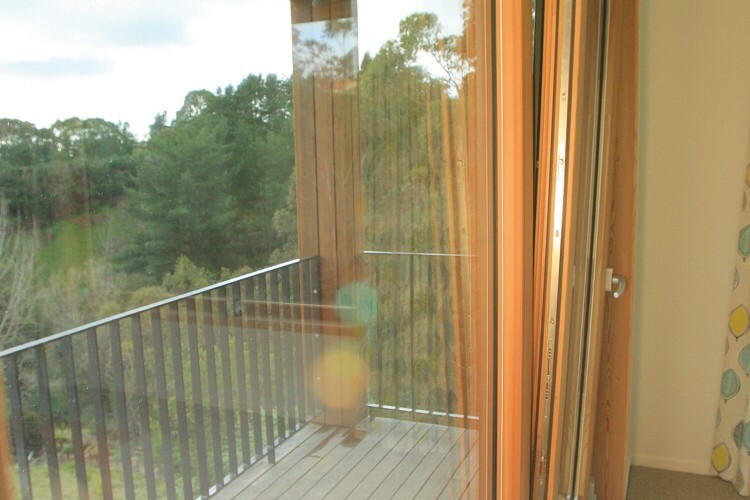 The views are framed with beautiful lift and slide wood aluminum joinery for all year round comfort and performance. 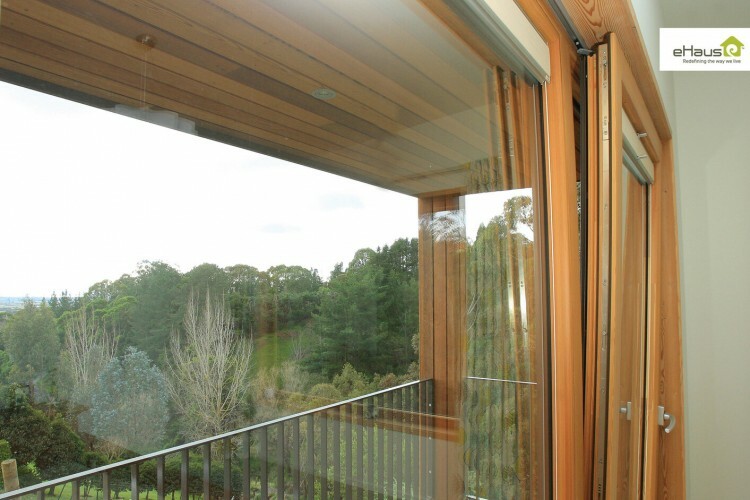 The Aluminium and cedar clad exterior ensure excellence performance to match the extremes of the hot Hawkes Bay sun and cold winters. 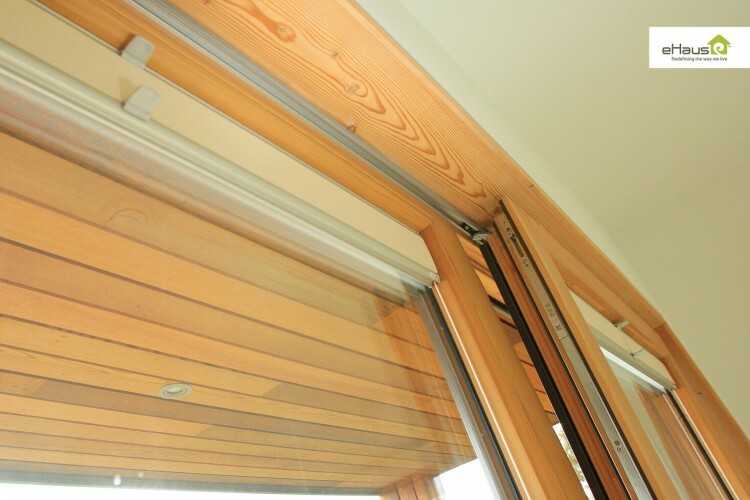 The local eHaus Master builder worked with the owners to craft something very special.